With the release of OS X Yosemite today, app developers have started releasing redesigned or upgraded versions of their apps to incorporate the new features and design language found in the latest version of the Mac operating system. Among those are popular apps like 1Password, Airmail, and Things. We’ll keep this list updated as more apps get updated, so check back often to see what new apps have been updated. 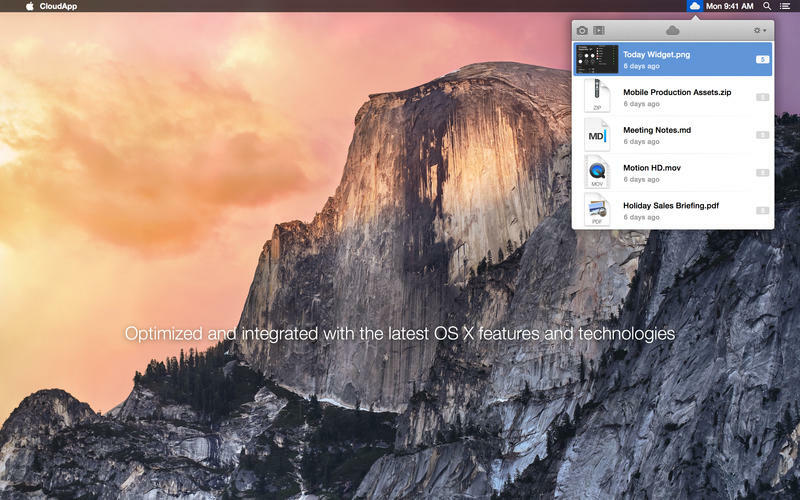 • Full compatibility with OS X Yosemite. • Today widget in notification center (Yosemite only). 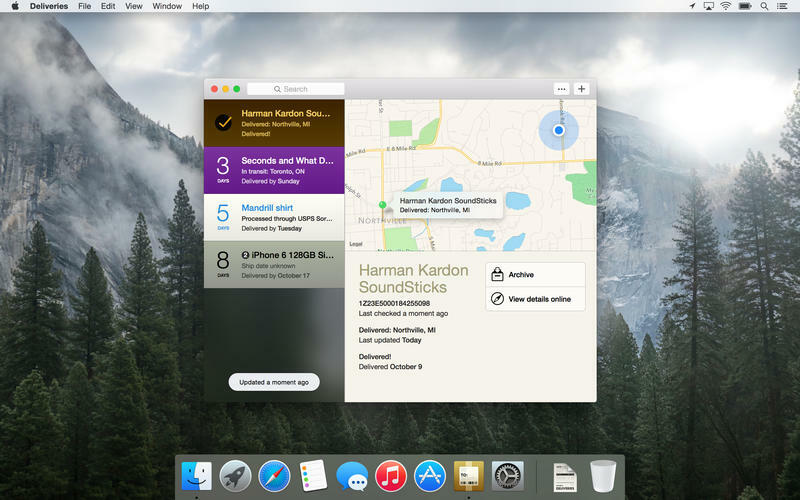 • Share and action extensions (Yosemite only). • Handoff support (Yosemite only). Works with iPhone today; coming to iPad soon. • Visual polish and refinements. • Improved stability and bug fixes. We’ve joined the Yosemite Alliance! 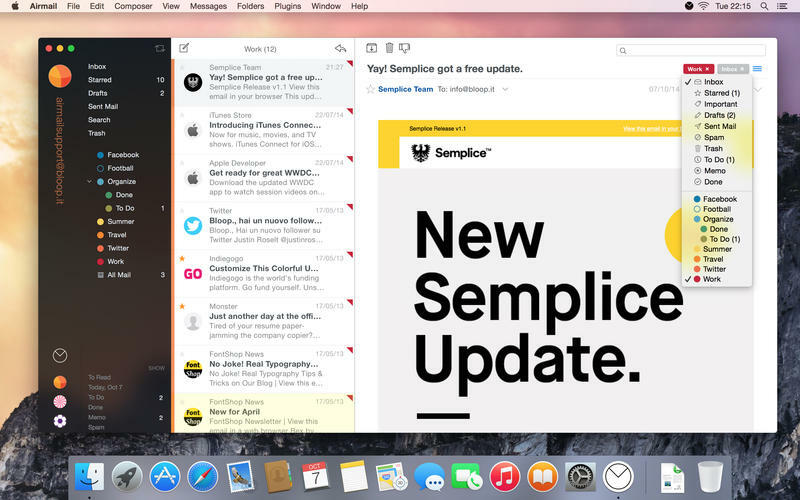 – Fresh new design that fits in perfectly with Yosemite. – Added support for the Dark Side (er, Dark Mode). – Inspiring new icon, hand-delivered by a gold robot and his mischievous trash can. iCloud sync upgrades have arrived! – Powered by Apple’s next-gen sync for faster and more robust syncing. – ***Important Note*** As such, iCloud sync now requires 1Password for iOS 8 and 1Password 5 for OS X Yosemite from the Mac App Store. Wi-Fi got a Hyperdrive! – Attachments can now be synced over Wi-Fi with 1Password 5 for iOS. – Syncing starts automatically as soon as your device is on the same network. Many other improvements based on your galactic feedback. 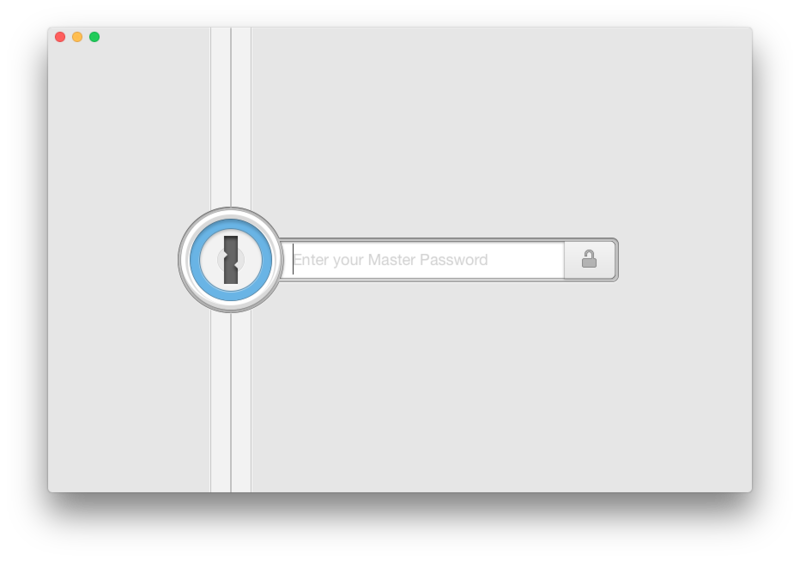 1Password never prompts you for a review. We value your workflow too much to interrupt it. If you feel generous and have a couple of minutes, please leave a review. It makes a huge difference to us. Thanks in advance! – Motion HD: record your screen in silky smooth 60 fps. Playback in our new inline video player on the drop page. – Yosemite Compatibility: CloudApp is fully compatible and optimized for OS X 10.10 Yosemite. – Dark Mode: CloudApp integrates seamlessly with the new dark mode. – Share extension: CloudApp’s share extension makes it easy to share from any app that supports the share menu. Description Deliveries helps you keep track of all your packages, so you always know when they’re going to arrive. Whether it’s the latest gadget you’ve preordered online, or a new graphic novel you can’t wait to dive into, Deliveries will keep tabs on it so you don’t miss the doorbell. Deliveries supports dozens of services, including UPS, FedEx, US Postal Service, DHL, TNT, Canada Post, City Link, Royal Mail, DPD, and many more. You can also track orders from services like Amazon and Apple, even before they ship. (Some services are limited to specific countries—visit junecloud.com/services for details.) If you have packages from other services, just select “Other” and enter a delivery date and web site. Deliveries will watch the site and let you know when it changes. 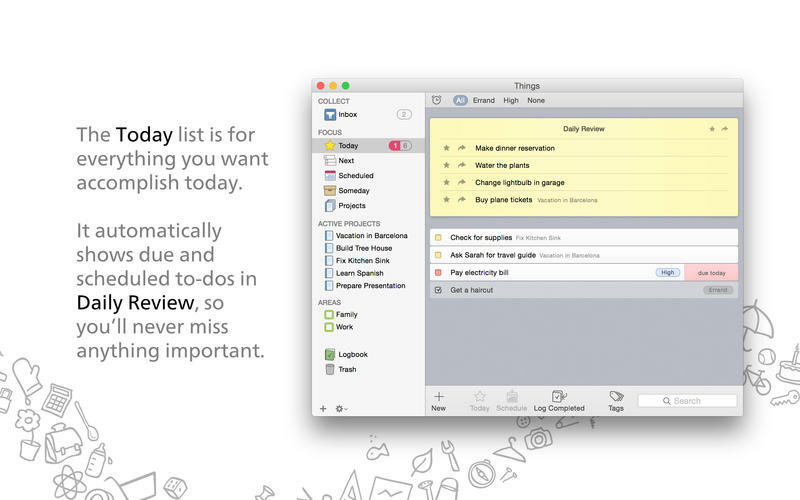 The original Flare was named Best of the Mac App Store in 2011. Now Flare 2 is here and features an improved workflow, a new user interface for Yosemite, curated collections of Effects that are updated monthly, and iCloud support so you can take your favorite effects with you wherever you go! When you download Flare Effects, available for FREE on iOS 8, your custom built desktop effects from Flare 2 will sync automatically onto your mobile devices instantly. 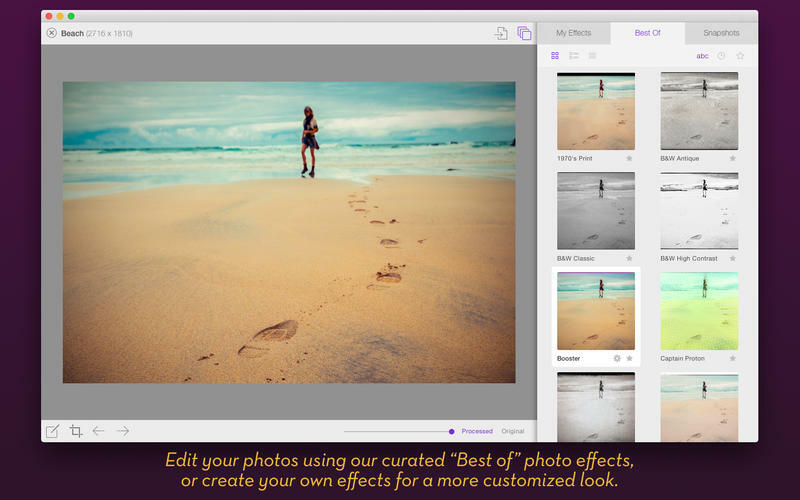 Choose from a variety of Flare’s built-in Effects or create your own using dozens of individual photo filters in near infinite combinations. Easy to learn for casual hobbyists, Flare 2 also has the flexibility professional photographers need.